Hajjaaj Ibn Yusuf, a tyrant and blood-sucking butcher, was the representative of Abdul Malik b. Marwaan (the fifth caliph of the Umayyid dynasty) and the governor of Iraq. His hands were stained with the blood of respected taabe’een and companions of Ameerul Momineen (a.s.) like Kumayl b. Ziyaad, Qanbar and Saeed b. Jubair. In addition to this, he slaughtered thousands of family members of the Holy Prophet (s.a.w.a.) after imprisoning them in roofless dungeons thereby exposing its inmates to the harsh weather of Iraq. His hypocrisy and fanatical animosity towards Ameerul Momineen Ali b. Abi Taalib (a.s.) is widely documented by scholars of both sects. Hajjaaj: Are you the daughter of Haleemah al-Sa’diyyah? Hurrah: Intelligence from a non-believer (is unexpected). Hajjaaj: God brought you here in my authority. I have heard that you deem Ali b. Abi Taalib (a.s.) as superior and far more distinguished than Abu Bakr, Umar and Usman? Hurrah: People have lied to you. (i.e. I have never compared these three to Ali b. Abi Taalib (a.s.)). In fact, I consider Ali b. Abi Taalib (a.s.) superior even to Prophets like Adam (a.s.), Nuh (a.s.), Lut (a.s.), Ibrahim (a.s.), Moosa (a.s.), Dawood (a.s.), Sulaiman (a.s.) and Eesa (a.s.). Hajjaaj: Woe unto you! You deem Ali as incomparable and superior to all companions and eight great Prophets (which includes the most supreme messengers). If you do not back your claim with strong arguments, I will have your head severed. Hurrah: It’s not me who claims superiority for Ali b. Abi Taalib (a.s.) over all these Prophets. Allah Himself has declared his superiority over these Prophets in the Holy Quran. …and your striving shall be recompensed. Hajjaaj: That’s good, Hurrah! Now tell me how does Ali hold supremacy over Prophets like Hazrat Nuh (a.s.) and Hazrat Lut (a.s.)? Whereas for the wife of Hazrat Ali (a.s.), it is said that Hazrat Faatemah’s (s.a.) pleasure is Allah’s pleasure and her wrath is Allah’s wrath. Hajjaaj: Excellent, Hurrah! Now I want to know how is Ali superior over the ancestor of our last Prophet (s.a.w.a.) i.e. 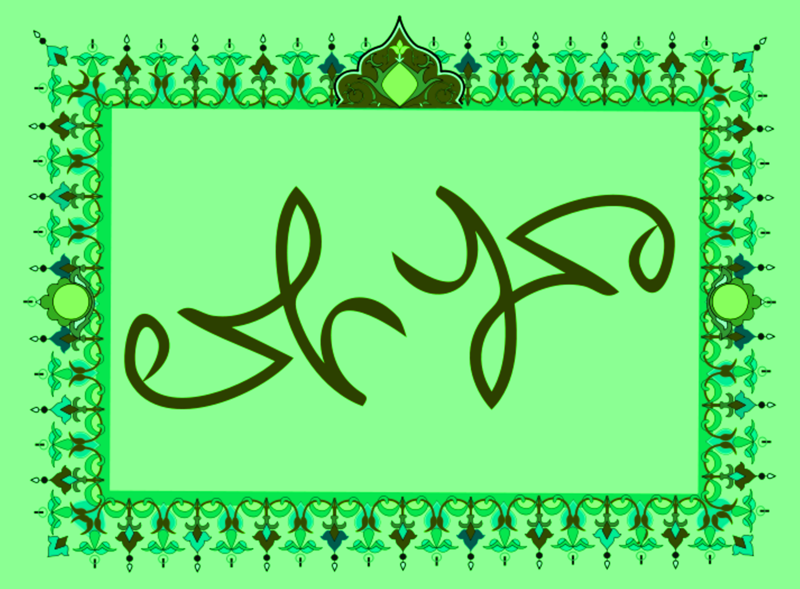 Prophet Ibrahim (a.s.)? And when Ibrahim said: My Lord! Show me how You give life to the dead, He said: What! And do you not believe? He said: Yes, but that my heart may be at ease. Even if the curtains were to be lifted, it would have no effect on my belief in Him.1 (i.e. a man’s worth is based on the level of his faith in Allah and Ali’s (a.s.) faith was perfect so he did not need any further convincing like Prophet Ibrahim (a.s.). Hajjaaj: Very good, Hurrah! Can you explain how Ali (a.s.) is superior to Prophet Moosa (a.s.) who is known to have conversed with Allah? Hajjaaj: That’s good, Hurrah! 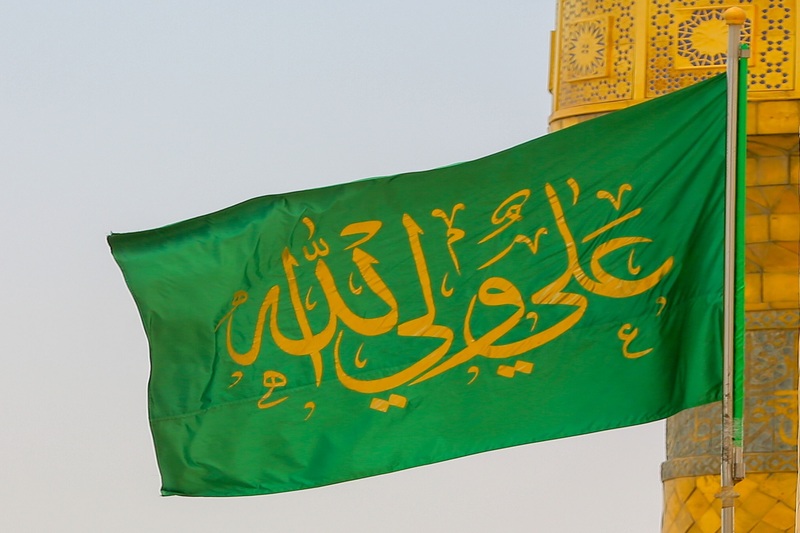 What is the reason for Ali’s (a.s.) superiority over Prophet Dawood (a.s.)? Hajjaaj: What was Prophet Dawood’s (a.s.) judgment? Hurrah: It was regarding the dispute between two persons of which one was a shepherd and the other a farmer. The former’s cattle trespassed on the farmer’s cultivated land and destroyed the fruits of the crops and they approached Prophet Dawood (a.s.) and the farmer registered his complaint. Prophet Dawood (a.s.) replied: The shepherd must sell all his cattle to compensate for the farmer’s loss. Hazrat Sulaiman (a.s.) said to his father Prophet Dawood (a.s.): It would be more appropriate if the shepherd compensates the farmer’s loss (of the crop’s produce) with the milk and fur of the shepherd’s cattle (i.e. produce of the cattle). That would compensate the farmer for the produce of the crops and the shepherd’s cattle will remain with him. Ask me before you lose me. Ali is the best among you, the most knowledgeable and the most perfect in passing judgment. Hajjaaj: Excellent, Hurrah! 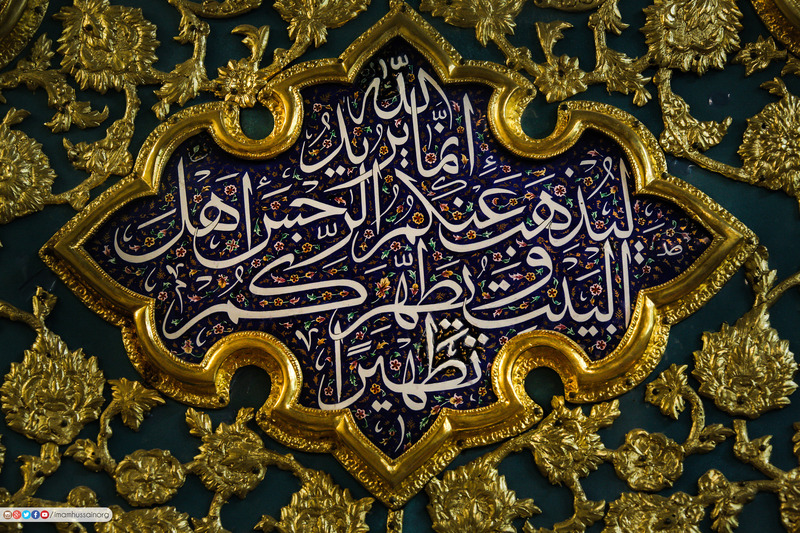 Explain us how Ali surpasses Hazrat Sulaiman (a.s.) in excellence. He said: My Lord! Do You forgive me and grant me a kingdom which is not fit for (being inherited by) anyone after me. O world, I have divorced you thrice and I don’t want you back. (As for) that future abode, We assign it to those who have no desire to exalt themselves in the earth nor to make mischief and the good end is for those who guard (against evil). Hajjaaj: Excellent Hurrah! Lastly, what is your view regarding Ali’s excellence over Prophet Eesa (a.s.)? And when Allah will say: O Eesa son of Maryam! Did you say to men, take me and my mother for two gods besides Allah he will say: Glory be to You, it did not befit me that I should say what I had no right to (say); if I had said it, You would indeed have known it; You know what is in my mind, and I do not know what is in Your mind, surely You are the great Knower of the unseen things. And in this manner Allah delayed the punishment of those who deemed Prophet Eesa (a.s.) as their Lord but as for the Nusairi who raised Ali (a.s.) to the level of godhood, Ali (a.s.) did not postpone their punishment, rather he chastised such people. Hajjaaj: I am very impressed with your eloquent explanations. Had you been inaccurate regarding your claims about Ali, I would have definitely severed your head. Thereafter, Hajjaaj not only released Hurrah with honour, he also rewarded her handsomely.